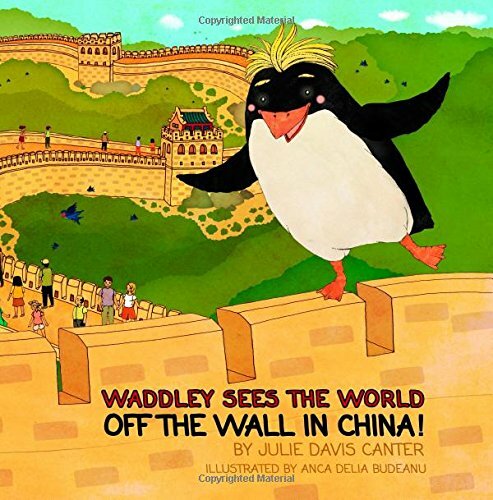 Swamp Wallaby and The Big Wave… What does a Wallaby eat? Wallabies are herbivores, and the bulk of their diet is grasses and plants. Their elongated faces leave plenty of jaw room for the large, flat teeth necessary to chew their vegetarian meals. Did you know that unlike most birds,which lose and replace a few feathers at a time, penguins molt all at once, spending two or three weeks land-bound as they undergo what is called the catastrophic molt? Fall is here! Say goodbye to the summer weather with a sweet tale! Swamp Wallaby and the Big Wave: Meet Biff & Buff! There are no waves in the outback without these blokes! Did you know that Penguins ingest a lot of seawater while hunting for fish, but a special gland behind their eyes—the supraorbital gland—filters out the saltwater from their blood stream? Penguins excrete it through their beaks, or by sneezing! Humans greet each other by shaking hands, but cats greet one another by touching their noses together! 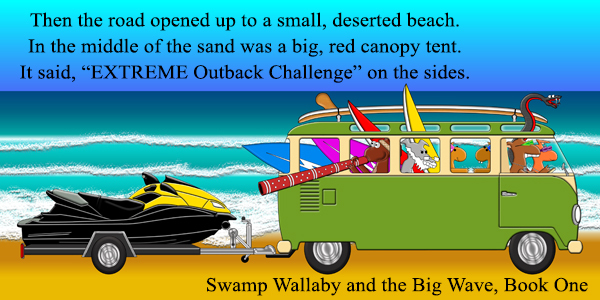 Swamp Wallaby and the Big Wave: Sand Surfer! Did you know that fossils place the earliest penguin relative at some 60 million years ago? That means that an ancestor of the birds we see today survived the mass extinction of the dinosaurs! 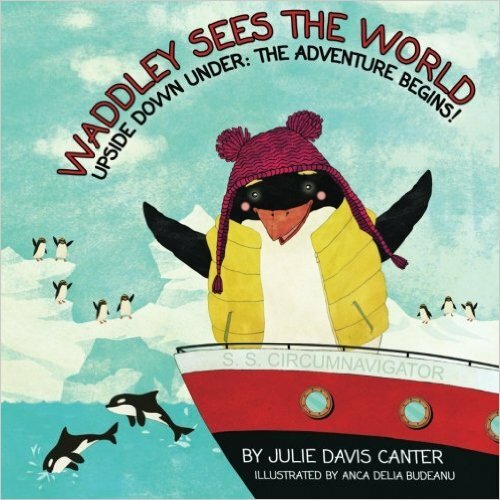 Swamp Wallaby and the Big Wave: Meet Maliroo! Come and learn how to surf Aussie style at Maliroo’s Outback School of Surfing!